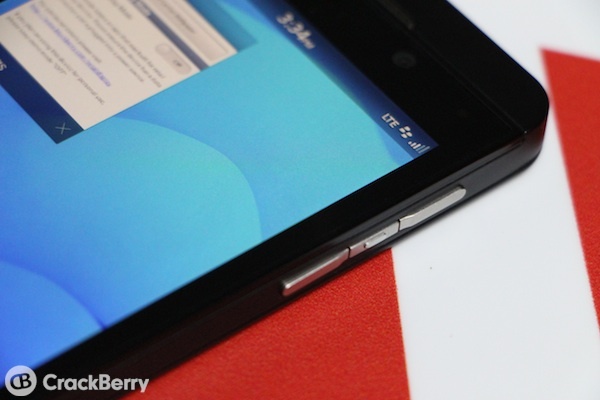 Taking a screenshot on your BlackBerry 10 phone can come in handy for numerous reasons. You may want to show it off to someone later, capture a thread of messages, document an OS issue or even make a note of your icon arrangement. Your screenshot will be save to your pictures and you can reference later or use it as you see fit. 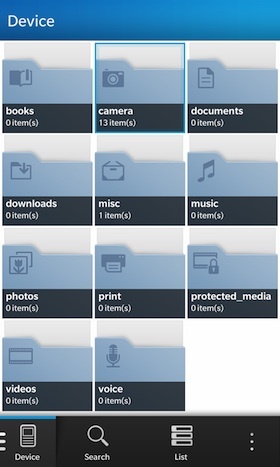 Thankfully taking a screenshot on BlackBerry 10 is super easy and the function is already built-in out of the box. Keep reading and see just how easy it is. First, find the screen of which you want to take the screenshot. When you're ready to fire, press both the Volume Up and Volume Down keys (on the right side of the device) at the same time.